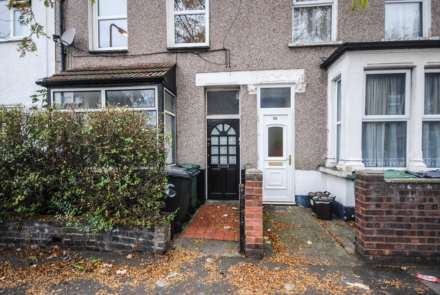 **GUIDE PRICE £350,000 - £375,000** Offered FOR SALE this GROUND FLOOR TWO BEDROOM FLAT situated in a popular residential enclave of Leytonstone. 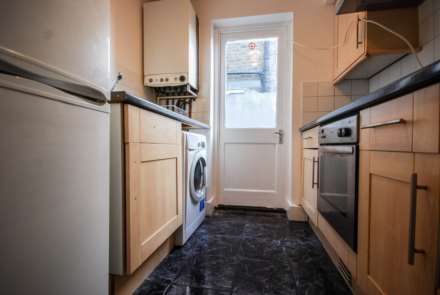 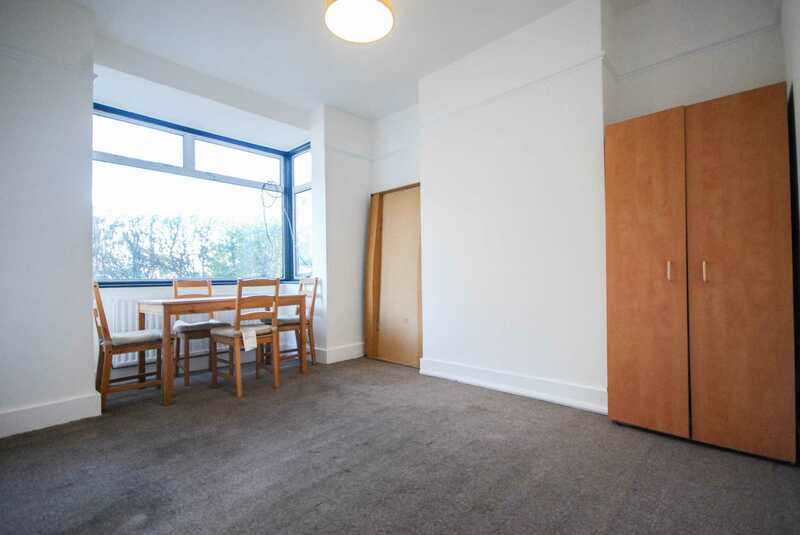 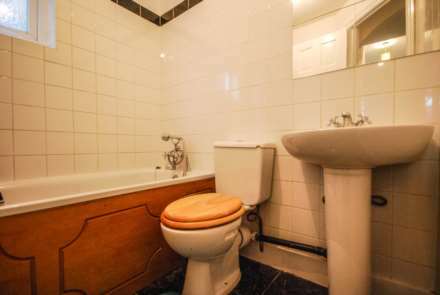 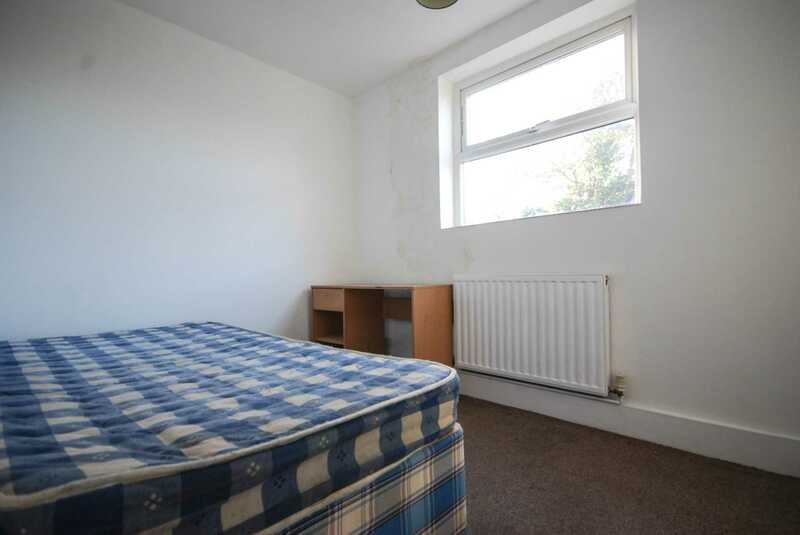 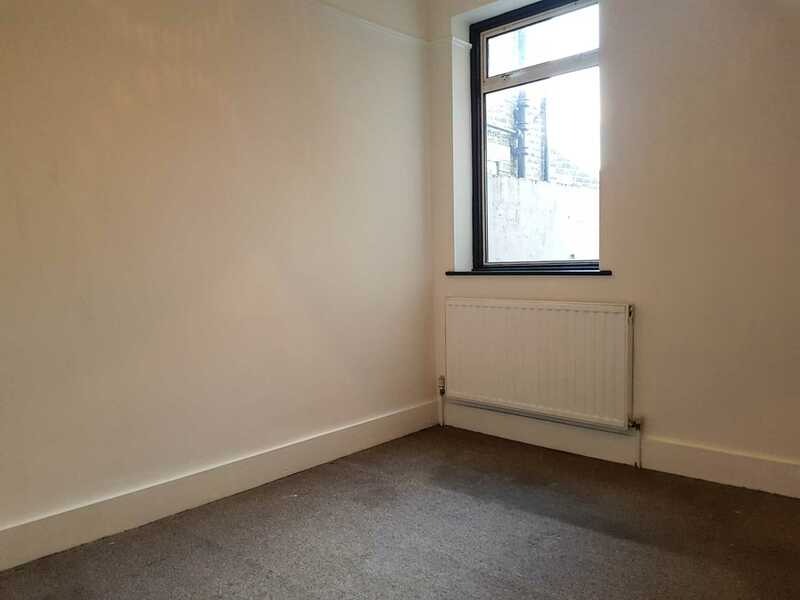 Close to the amenities to be found at Leytonstone High Road and local transport links. 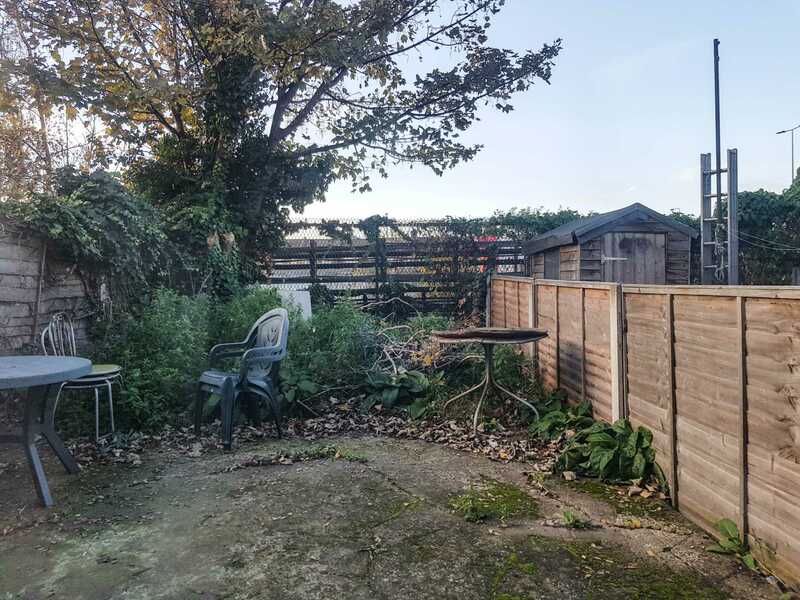 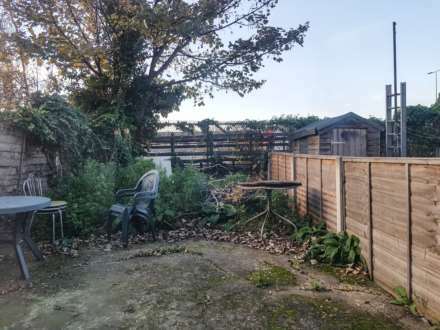 The property benefits from lounge, two bedrooms, separate Fitted Kitchen, Bathroom & OWN REAR GARDEN. Just a short journey to Stratford Westfield for shopping & dining while Sport and Leisure Facilities are catered for at the fantastic Queen Elizabeth (Olympic) Park. Offered with Vacant Possession.